A probate bond, also known as court bonds, may be one of any number of bonds required of individuals appointed to act on behalf of another. People purchase probate bonds to protect heirs or creditors’ interests from potentially illegal actions of a court-appointed fiduciary. Executors, guardians, conservators, and administrators are all court-appointed fiduciaries who may be required to adhere to a probate bond. The probate bond is a guarantee that they will perform their duties ethically and legally, and that financial compensation will be available through the bond in the event of misdeeds on the part of the fiduciary. A guardianship probate bond is required of those who take up guardianship of minor children. The bond ensures that they will perform their duties in the best interest of the children, and that they honestly report the properties and assets due to the children. If the guardian fails in this duty or illegally appropriates the children’s property, the guardianship bond will provide compensation. Executor probate bonds exist to make sure the executor of a deceased individual performs their duties in accordance with the deceased’s will and the law. 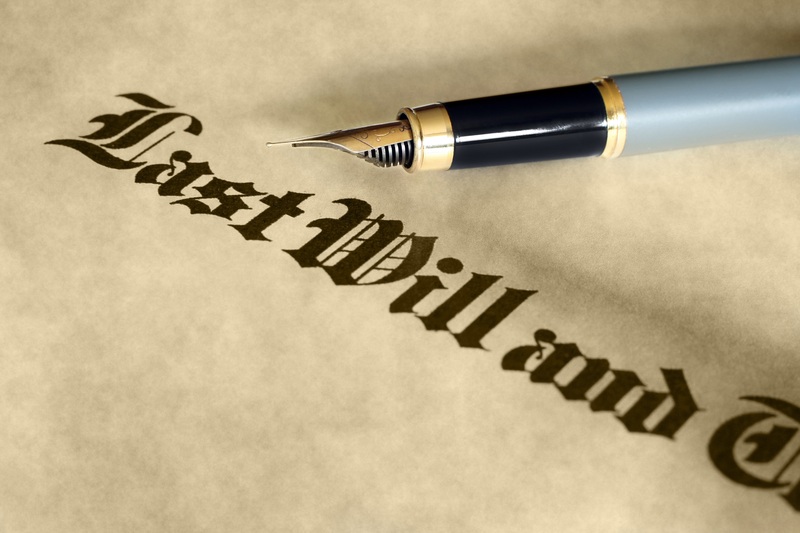 If a will exists, then a bond may not be necessary. However, an executor bond can help ensure that the deceased person’s property is distributed and their debts expunged in accordance with their wishes and the court’s orders. Trustee bonds are assurance that trustees will handle the assets of their trusts and uphold the trust agreements legally. As with guardianship bonds and executor bonds, trustee bonds are meant to make sure the trustee performs duties legally. If a will exists, the decedent may have waived bond requirements in their final wishes. In these cases, a bond will not be required. However, probate bonds exist so those responsible for acting on behalf of others do so faithfully, and helps protect the rights of surviving heirs. If you have questions regarding probate bonds, feel free to contact Smith Bond and Surety for a consultation.